First let me say this…if you see this welcome post then pat yourself on the back because you have made it to the BBB Blog! 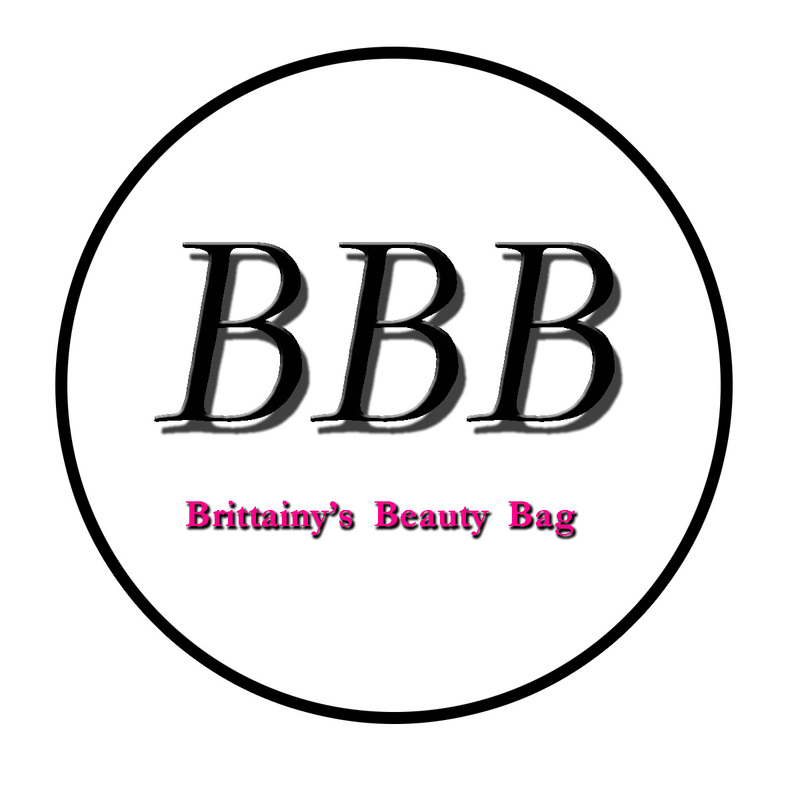 Today is the FIRST official day that BBB site is up and running and I am very excited…hehe! Make sure take a look back at some archived items to see what you have missed (I have been blogging since Feb.1 ). Sit back, relax and enjoy the tips (I have so many to share) & feel free to take a look around and explore some of the things that BBB has to offer. Remember to subscribe to BBB so that you are aware of when the latest Tips & Tricks are posted! Thanks again for visiting & I hope to see you back here soon! (Remember to spread the word). « The “Enter Me” Contest!